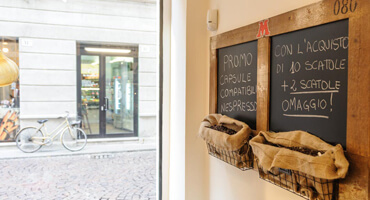 One of Musetti’s missions is to spread everywhere the culture of quality coffee. 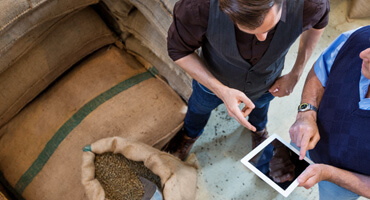 To fulfill it, our export partners are crucial. 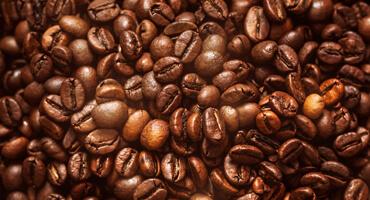 They handle Musetti products and thanks to such export Companies our work is realized every day, everywhere, in thousands of coffee cups. 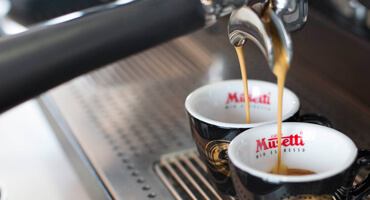 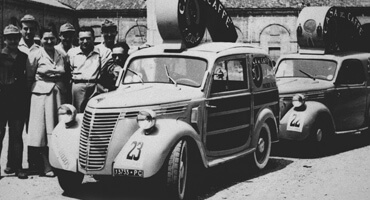 Musetti is the perfect choice for companies wishing to distribute abroad a product which not only represents the Italian coffee excellence but also conveys the story of a great passion born over eighty years ago and still lasts today.